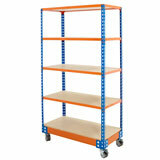 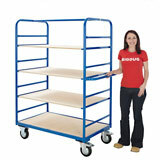 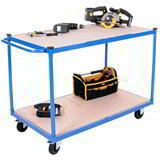 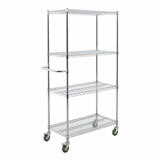 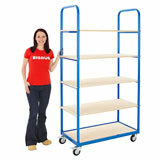 A steel table trolley is perfect for a wide range of commercial, industrial and warehouse tasks! 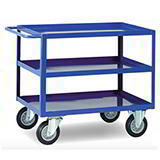 Reliably strong and easy to handle, it will take a heavier load than you might think and is available as a 2 or 3 tier trolley. 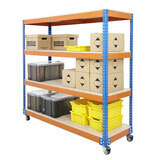 Widely used in warehouses for picking smaller loads - but with our 500kg load capacity platform trolleys, not just lighter ones! 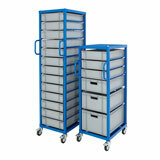 There's no better place to buy a tray trolley than the UK's leading online packaging specialist and the place to get all your warehouse essential supplies.